The latest album of the excellent Serbian horde. 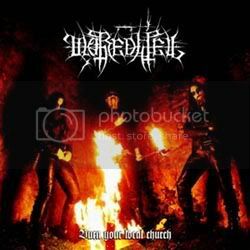 Pure Black Metal from a band formed in 2001. 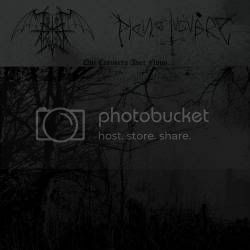 Twenty tracks and something like 75 minutes of violent Black Metal. A Live album from 2009 and the five tracks from the demo of this german band. An album to get and a band you have to watch playing live. 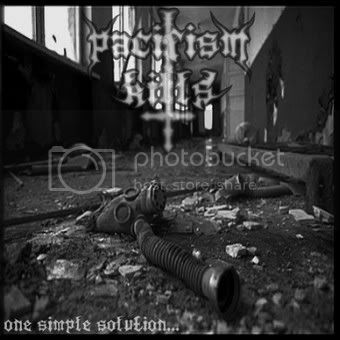 This CD was produced by the South Korean label Misanthropic Art Productions. This album is not well known but it's a masterpiece coming from South Korea. A very good sound, really efficient compositions for excellent BM. To discover and to get for those who don't want to miss this cery good work. 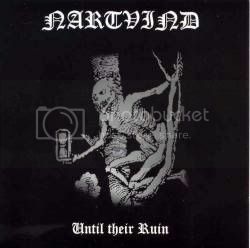 One CD from the belgian black metal band Nartvind which was formerly a rehearsal demo which has been published as album by Painkillers Records. 9 tracks for more than 40 minutes of BM. Raw, violent and unsane. 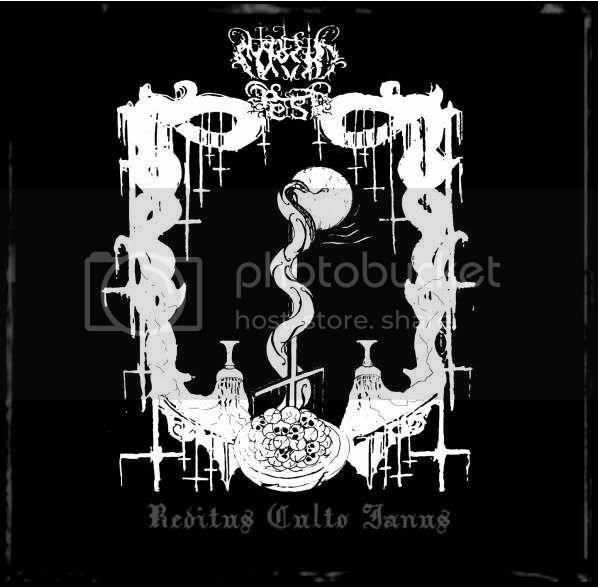 The fast and violent Black Metal from italians of Morbid pest stays on this album very old school, according to the demo "Evocation Arum Mortuarum". BM in the ancient form that we can advice to every fan of old Mayhem. First album from Koltum, after several demos including the excellent "Story of Death". A Black-Metal album who keeps the authenticity of old-school stuff with a really great sound. A perfect confirmation on behalf of this band. A pro double-tape box including the re-edition of Peste Noire demos. 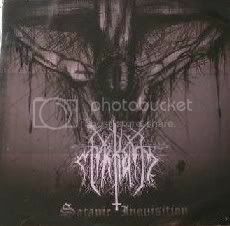 Some french Black metal from raw to "intelligent". this box also contain some previously unpublished work. 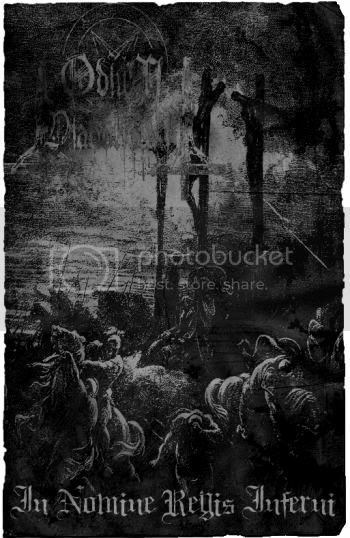 Two hours of Peste Noire for fans or for discovering. 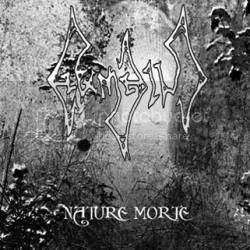 After some gigs in France, Selvsmord already proved that their BM needs to pay some attention. This demo is filthy as you probably wish it to be. Some new stuff you won't want to miss. 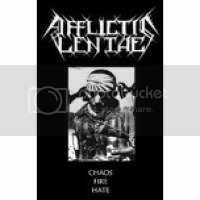 In tape, 22 minutes of hateful Black Metal, Afflictis Lentae is well known inside the french borders. This EP Tape from Lusitanians of Koltum really distances itself by its musical quality and an excellent artwork. Some good and well worked BM, violent and mature. Good stuff of French Raw BM, Surely difficult to find out now. The tape edition from this american band with a very particular sound . 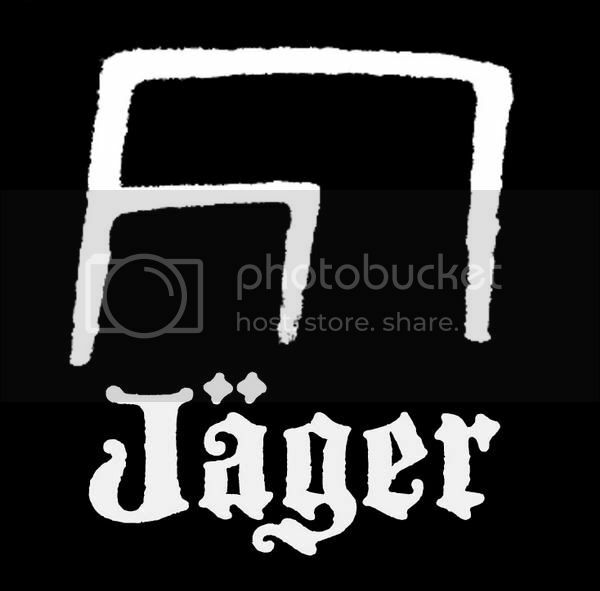 Three personal tracks of Jäger, and two covers including Transylvanian Hunger from Darkthrone, here is some stuff able to satisfy fans of True Black and/or USBM. 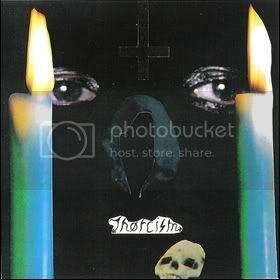 One demo-tape from the french one-man band Mordheim, depressive and violent at the same time. Good raw stuff to listen to before the upcoming stuff soon to be available. A compilation which offers together the two demos of this band. Violent and interesting raw black. This included one instrumental side. To discover, for those who still don't know it. 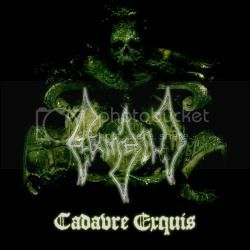 Four tracks from this well known band in the french underground BM, with a nice artwork. Another excellent recording from Italians of Morbid Pest. If you don't know them yet... come on ! 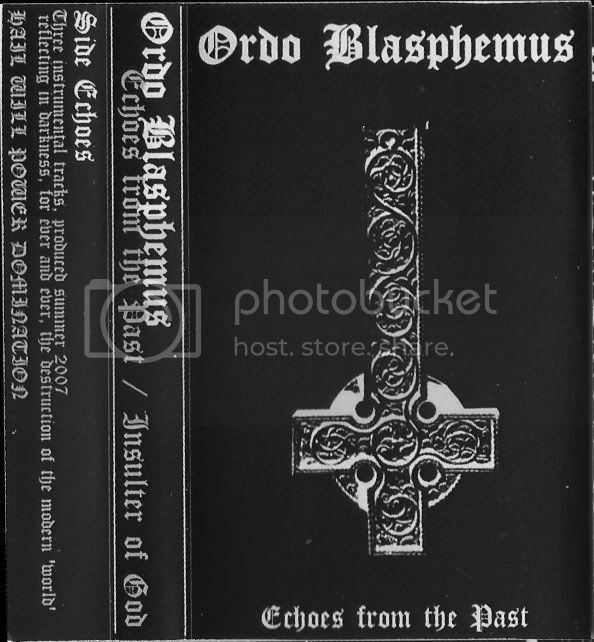 A split CD with the demos of two BM bands from the UG, between DSBM and Raw Black. 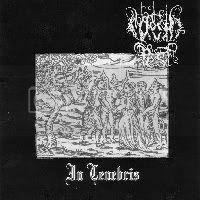 The first demo of this french Pagan/Black band. 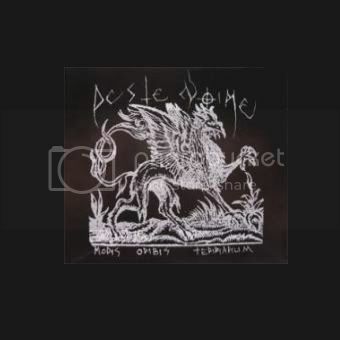 The second demo of this french Pagan/Black band. To discover. 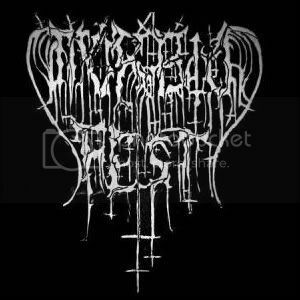 The demo of this italian band allows us some direct and varied Black Metal. Nothing original, but a well realized recording and really good stuff. 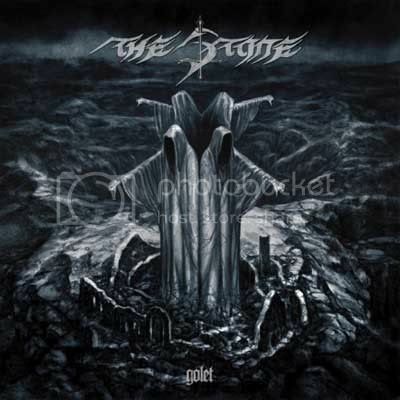 the demo of a french nuclear/black metal band with a good artwork and good sound quality. More than 20 minutes of music for 4 tracks. A good opportunity to be seized with few copies still available.